University Alliance is one of the British Council’s Reciprocal Partners for this year’s Going Global summit, taking place in May in Cape Town, South Africa. Going Global is an annual forum for education leaders from across the world, coming together to debate issues and challenges facing the sector globally, strengthen networks and discuss collaborative solutions. This year’s event focuses on the theme of building nations and connecting cultures: education policy, economic development and engagement. It encompasses a diverse range of sessions addressing different aspects of this agenda, including growing the skills base for academia and industry, engaging communities, and the role of universities as anchor institutions, underpinning a vibrant national culture and working towards political stability. 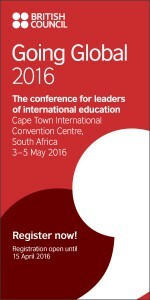 Registration for the event opened this week, with early bird registration closing on 25 March. 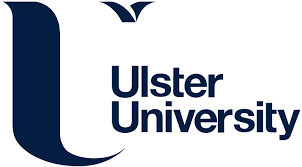 The Reciprocal Partnership gives University Alliance member institutions access to discounted passes for the event – further details are here.